Serving all of South East Idaho! Pocatello and surrounding area Telecommunications Company, specializing in Cabling Services, Telephone Systems Services, Surveillance Services. Do you have a project that requires a telecommunications specialist that is affordable, efficient and effective? Then you've come to the right place. Twisted Technology Inc. of is the premier telecommunications company in the Idaho Falls area, and we've been in practice for many years. We boast hundreds of satisfied customers in Idaho Falls, Blackfoot, Rexburg and surrounding area, and can help with most any commercial or retail project you might have. At Twisted Technology Inc., we believe in customer service, safety, and fair prices. We are Idaho Falls, Blackfoot, Rexburg and area's number 1 choice telecommunication experts who go the extra mile to make certain that our telecommunication specialists are experienced, well trained and skilled. Our specialists know exactly what they are doing, therefore they don't need to waste time fumbling around or figuring things out, so that keeps our labor costs down. We pass that savings on to our customers and have been for many years. Idaho Falls Phone systems-Installation, upgrades, maintenance for large phone systems, we do it all. 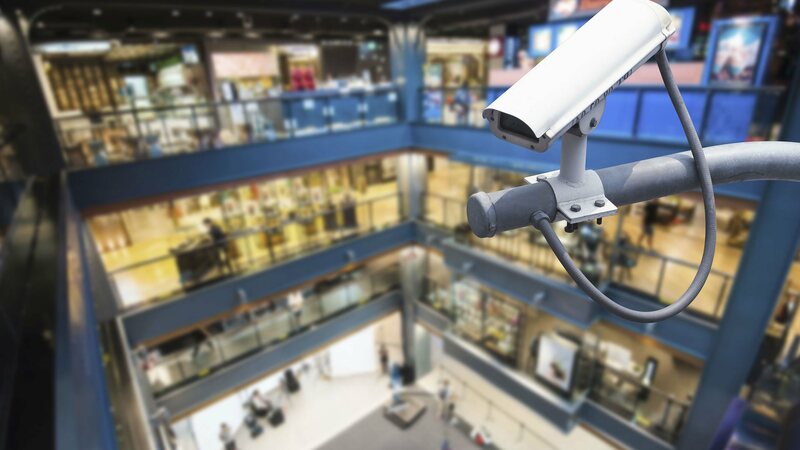 Idaho Falls Closed circuit video systems and surveillance systems-Don't let an amateur or a poor electrician protect you, your family or your business. Idaho Falls Alarm systems-Just like a closed circuit video system or surveillance system, the key to your security is a properly installed, maintained and monitored alarm system. 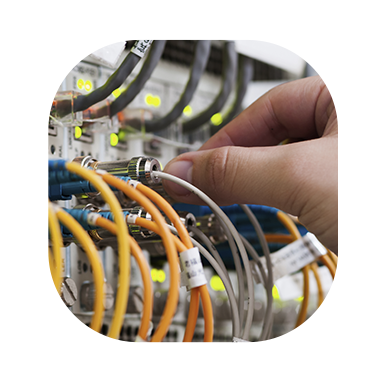 Idaho Falls Data wiring and network cabling-Be it for a simple home system, or a large corporate network system, at Twisted Technology Inc., we have the skill and experience to get the job done safely, securely and effectively. 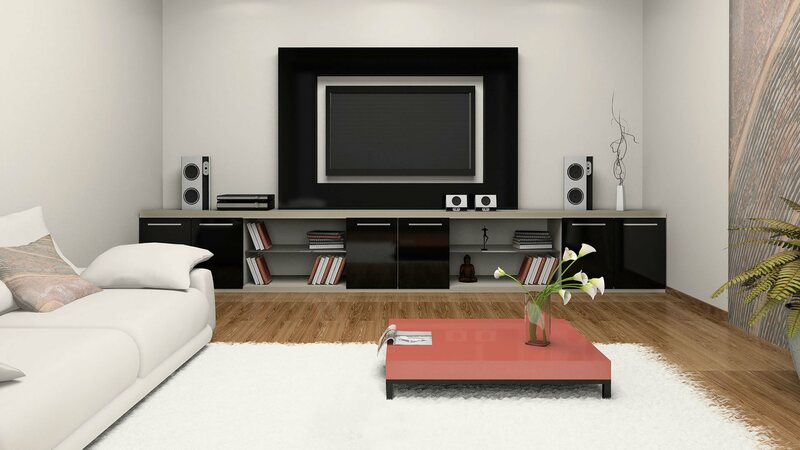 Idaho Falls Access and intercom systems and home theater systems-from HD TV to 3D TV, and high tech intercom systems, technology today is astounding. Twisted Technology Inc. is a Pocatello telecommunications company, specializing in the design and installation of copper cabling, fiber optic cabling, phone systems, alarm systems, video surveillance systems, and home theater systems. As a leading telecommunications company in Pocatello, we strive to stay on the cutting edge, with an eye on innovation, efficiency, and creativity. Our network cabling and wiring installers are fully certified, highly trained, and committed to your complete satisfaction. We proudly offer emergency repairs, 24/7 support, competitive rates, and free estimates to the people of Pocatello. We invite you to explore our website, discover our services, and get in touch with us if you have any questions. We are looking forward to hearing from you!